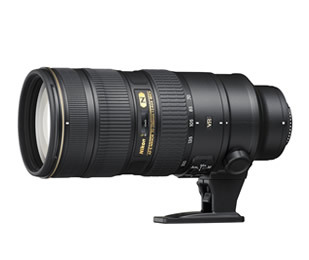 I now have my dirty little hands on the new Nikon 70-200mm f2.8 VRII. Nikon kindly sent me the lens to take for a test drive so I could write an in depth review on the performance of the lens. Actually no. No they didn’t. I lie. I do have the lens, but I had to pay pretty pennies for it. I put a deposit on the lens at The Camera Store in Calgary about 3 months ago to ensure I would get one of the first few lenses to arrive. I took a couple of test shots with it this afternoon and I was immediately impressed……. So I should be. Now I can not wait to have a real play with it. The lens that is. Well it is starting to get pretty cold over here at the moment and will continue to get colder and colder. I have started working on the nearby Ski Hill which should be a lot of fun. The hill officially opens this coming Wednesday so I can’t wait to get into it. Unfortunately winter means short short days and I am already having to go to work in the dark and come home in the dark. Bummer. 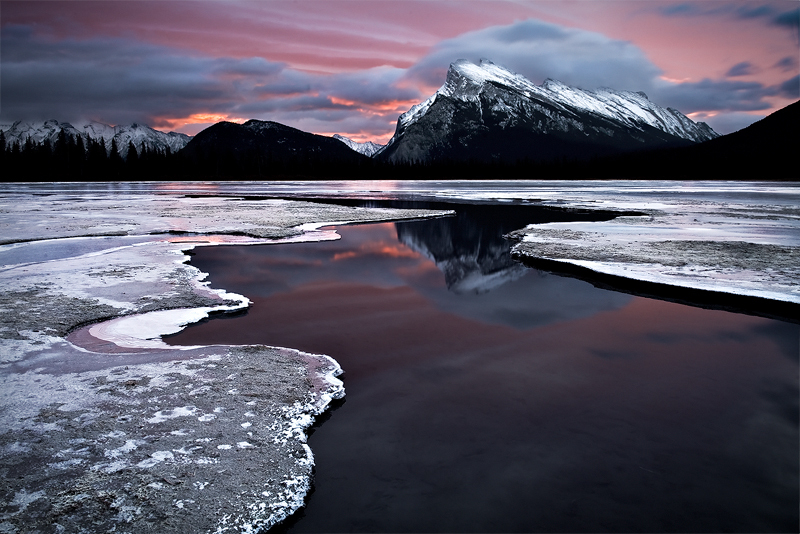 It will be interesting trying to get out shooting on my days off when it is -20C and below, geee….Can’t wait! 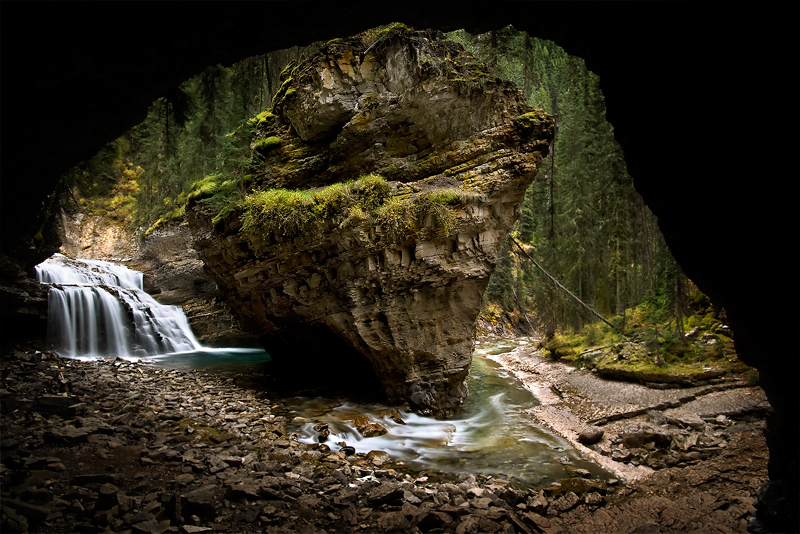 This is a shot from early October in Johnston Canyon, Banff National Park. 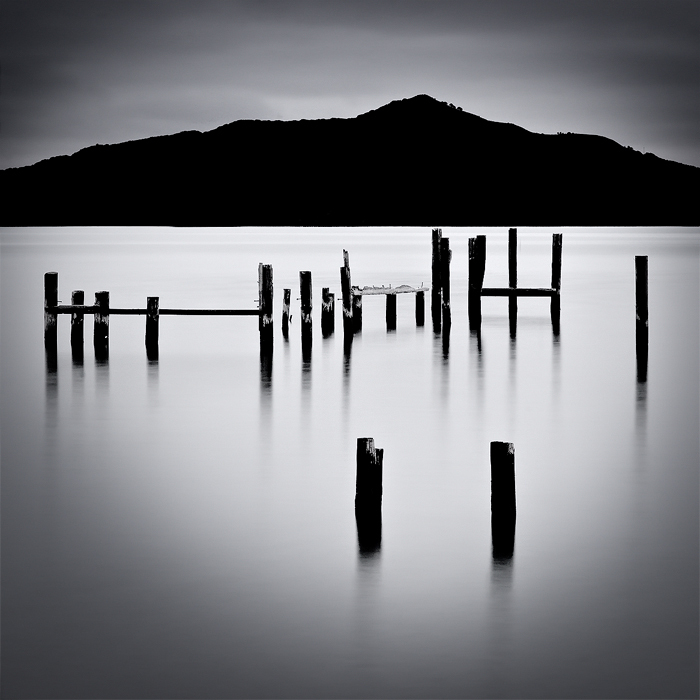 Here is another shot from the morning shoot of Sausalito, San Francisco.